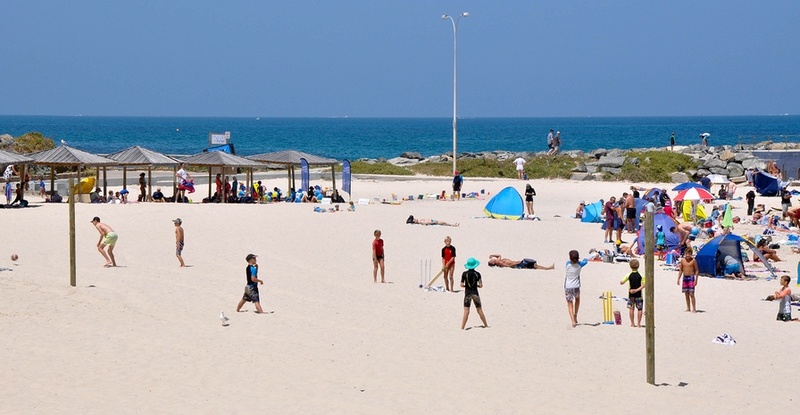 It’s Australia Day 2017, and many of us will be hitting the beach, firing up the barbie and getting ready for a game of backyard cricket. In the spirit of the public holiday, we thought we’d take a break from our usual Inbound blog and instead do something a little more Australian. This week we thought we’d celebrate Australia Day by taking a look at some of the campaigns that have become an iconic part of Australian culture and played in important role in our nation’s marketing landscape. The 6p call that interrupts your family dinner to sell you a timeshare apartment when your ideal vacation is to pitch a tent, go hiking and catch your dinner in the nearby stream – is equally frustrating and irrelevant. What about the glossy cardboard mailout you receive in the mail selling carpet steam cleaning when you have timber floorboards? That ends up straight in the trash.